Check out the 1/16 UL from Benz tuner Carlsson. The “UL” stands for “Ultra Light” which is probably due to its one-piece forged construction. 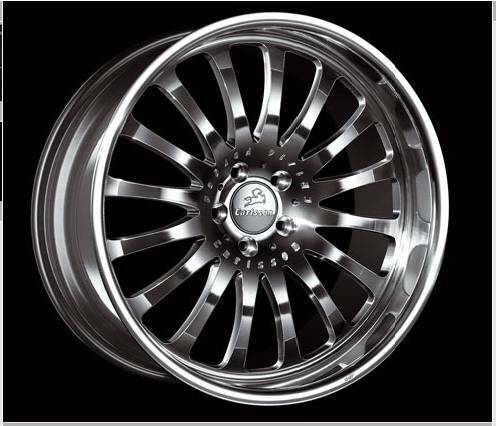 This particular wheel was designed specifically for the CLS so if you have one this would be a nice set of kicks to consider.